The winter transfer window is drawing closer with every passing day and rumours linking players to various clubs have started and are even increasing by the minute, especially with a lot of these clubs needing reinforcements. The latest of such rumours is that linking New York Red Bulls Centre defender Matt Miazga to Chelsea. Any transfer rumours concerning Chelsea at the moment is greatly expected as the Blues have been nothing short of terrible this season, despite being last season’s English Premier League title holders. According to recent reports, the Premier League defending champions have submitted an undisclosed offer for the highly rated defender. 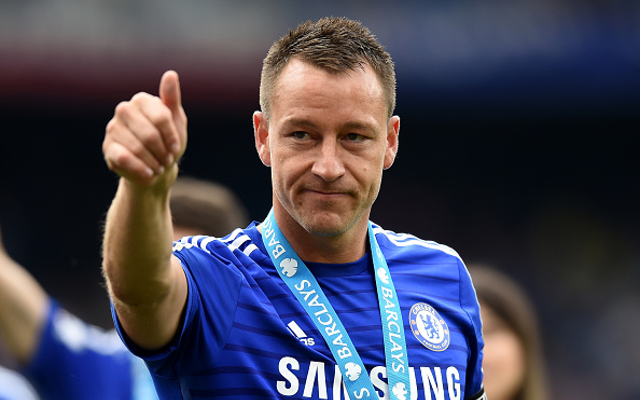 It is said that Chelsea sees the American as a potential replacement for ageing and tired skipper John Terry, whose football career has obviously begun its decline which is greatly costing the club. The 20-year old star has received offers from other Premier League clubs including Leicester City and Stoke City in recent times but has felt the need to continue his development in the United State for now but could possibly move to Europe in the nearest future. He said, “The ultimate goal is to play on the highest level, but right now I’m happy in New York. I can still grow here and become a better player. When the time comes – I will be ready for Europe”. I believe by January, all will be made clear what is true and what is not.